We have arrived back from shot show. Needless to say there wasnt much swag to be had. But TacPack has come to the rescue! 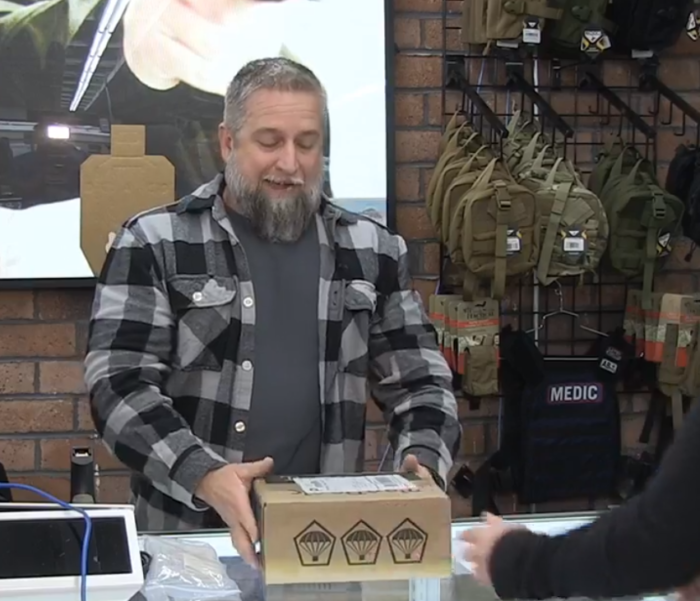 Check out the live unboxing here! 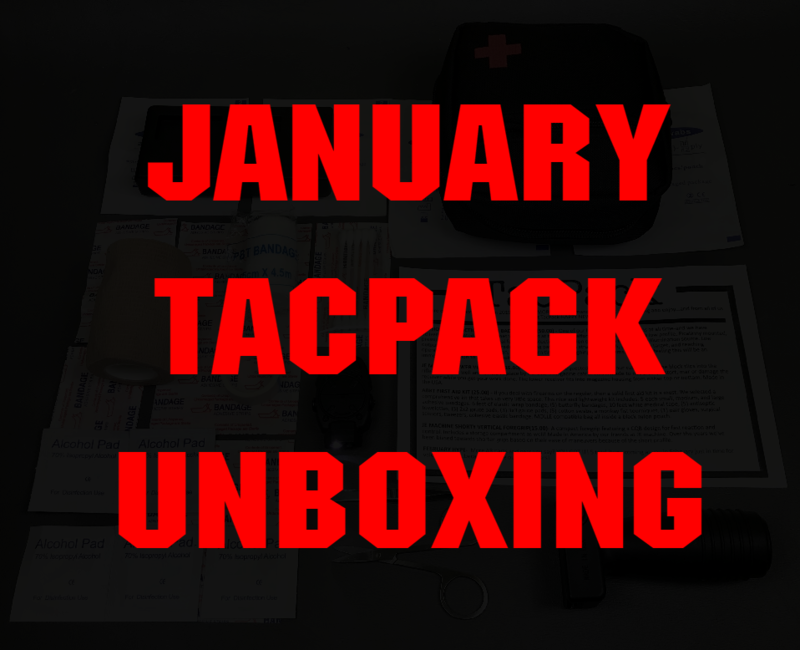 TacPack is coming in hot and fast in 2019 with even more highly demanded AR parts and gear! Dig and enjoy! One of our highest demanded items of all time and we have delivered! We wanted to find something that met at the apex of affordability and quality. This low profile, picatinny mounted, pressure pad activated light is ideal for home protection, navigation, or as backup to a primary illumination source. Low output illumination for signature reduction for patrol, stealth structure search, approach to target, and searching operations. 10 year storage lifespan, 12 hour burn time and weighing in at just 22 grams… we have a feeling this will be an immediate addition to all of your set ups! Another highly requested item from our subsribers! The block slips into the rifles magazine well and is held in place by the rifles magazine catch. This is made to not crush, distort, mar, or damage the receiver while you get your work done. The lower receiver block fits into the magazine housing from either the top or the bottom. Made in the USA! 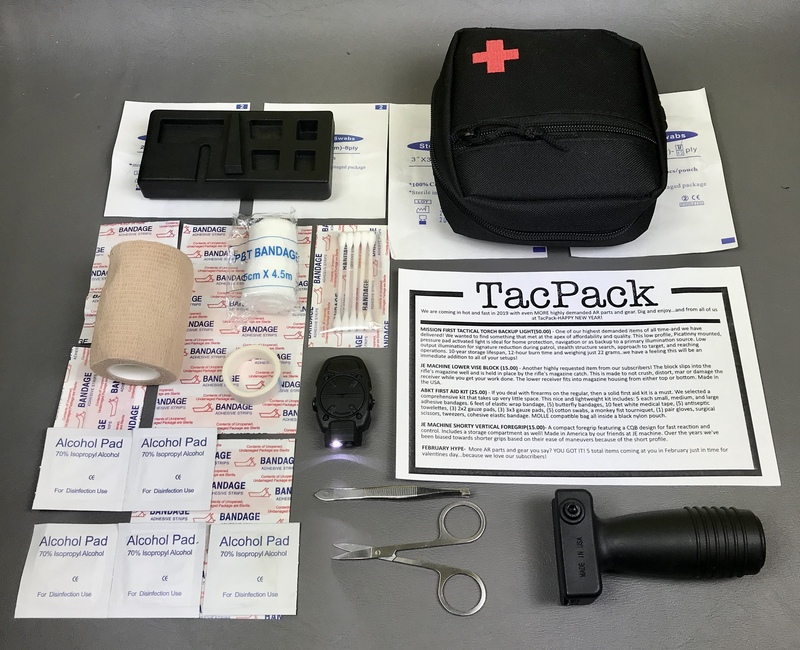 If you deal with firearms on the regular, then a solid first aid kit is a must. We selected a comprehensive kit that takes up very little space. This nice and lightweight kit includes: 5 each small, medium, and large adhesive bandages. 6 feet of elastic wrap bandage. 5 butterfly bandages, 10 feet of white medical tape, 5 antiseptic towelettes, 3 2×2 gauze pads, 3 3×3 gauze pads, 5 cotton swabs, a monkeyfist tourniquet, 1 pair of gloves, surgical scissors, tweezers, and a cohesive elastic bandage. All contained within a MOLLE compatible bag inside a nylon pouch. More AR parts and gear you say? YOU GOT IT! 5 total items coming at you in February just in time for valentines day… Because we love our subscribers! -Over 100 bucks in value and packed with AR parts galore. Sign up for the February box NOW!